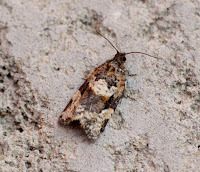 Just potted a new for garden Argyrotaenia ljungiana. 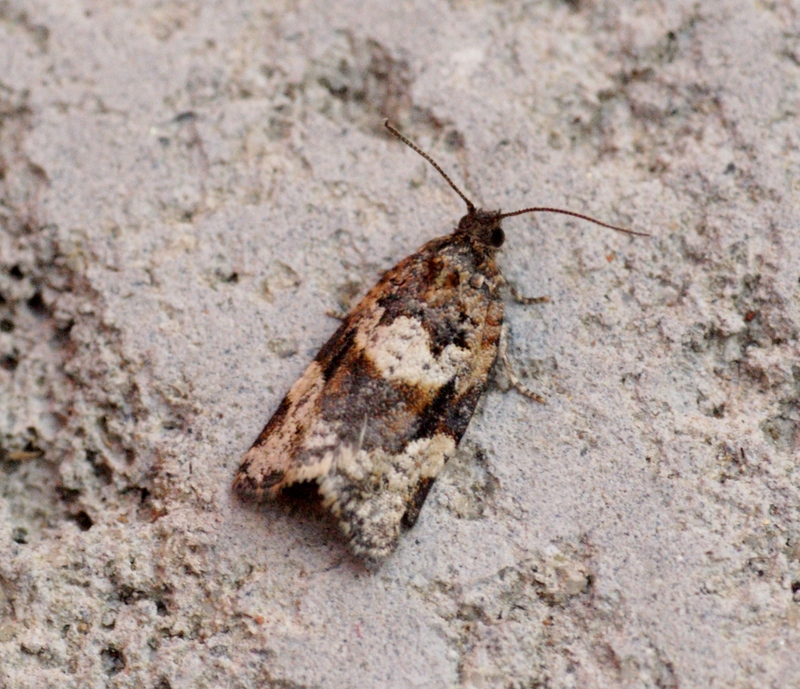 It was flying in the sunshine at the bottom of the garden, and as yet has not come to the garden trap. 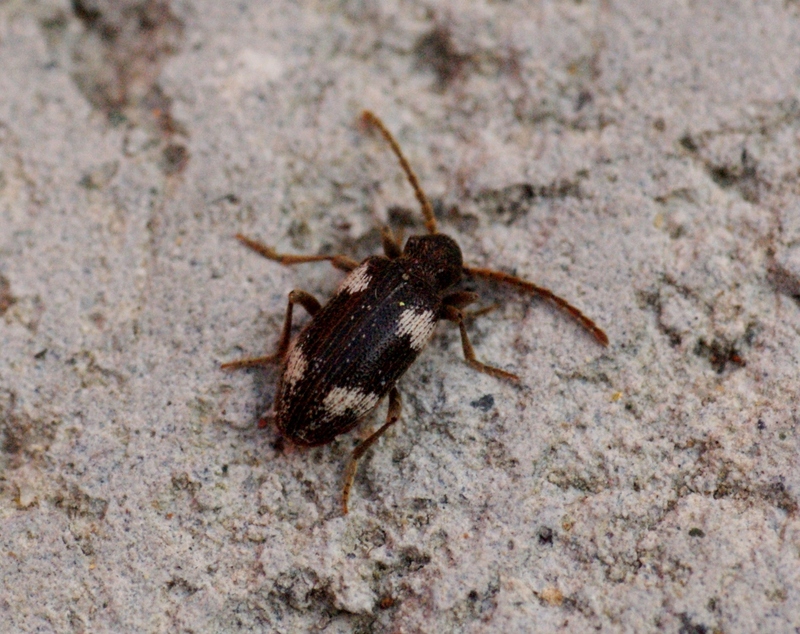 I also found this tiny (1mm) distinctive tiny beetle that is possibly a pollen or carpet beetle of somekind, almost reminiscent of a Cerambycidae. Can anyone shed any light on it? it was walking around the kitchen sink whilst I washed up.